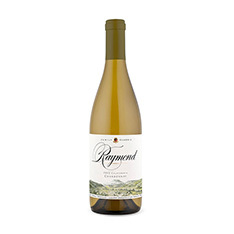 This wine is matured partially in 10-year-old oak barrels and partially in stainless steel to achieve a balance of richness and freshness. 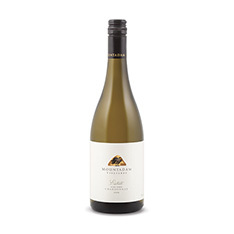 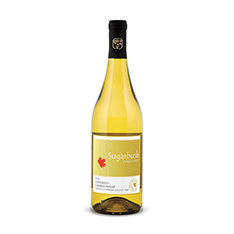 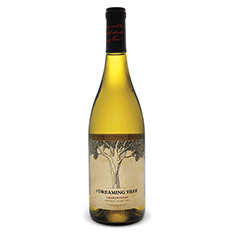 Look for crunchy orchard fruit and citrus with a gently toasty undertone. 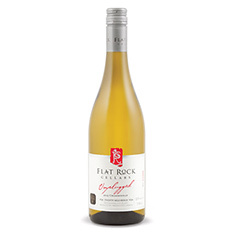 Pair with pan-fried fish or grilled chicken breast.